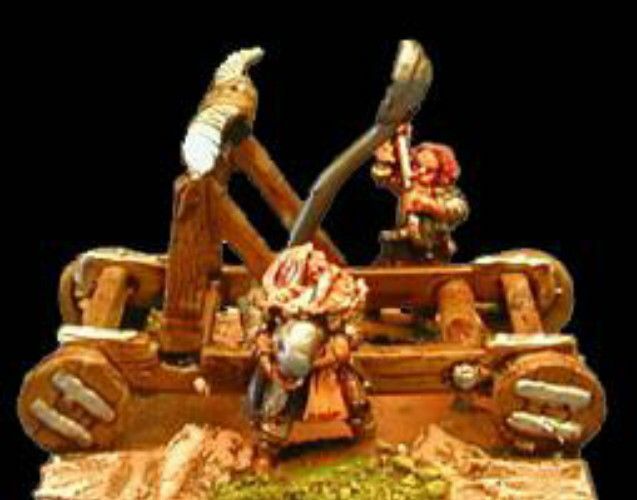 HOT17 Dwarf Catapult with two crew figures. 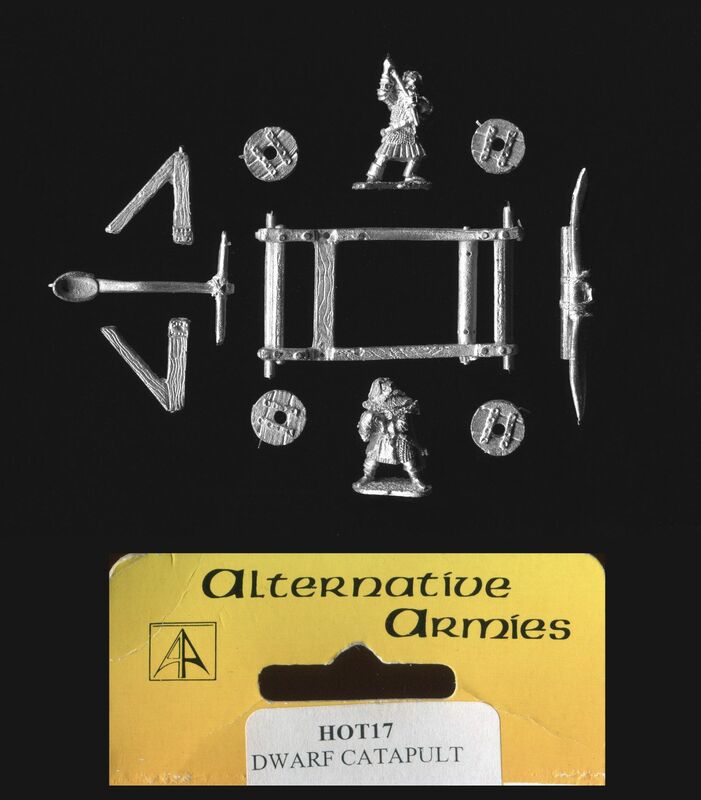 Multi-part white metal kit. 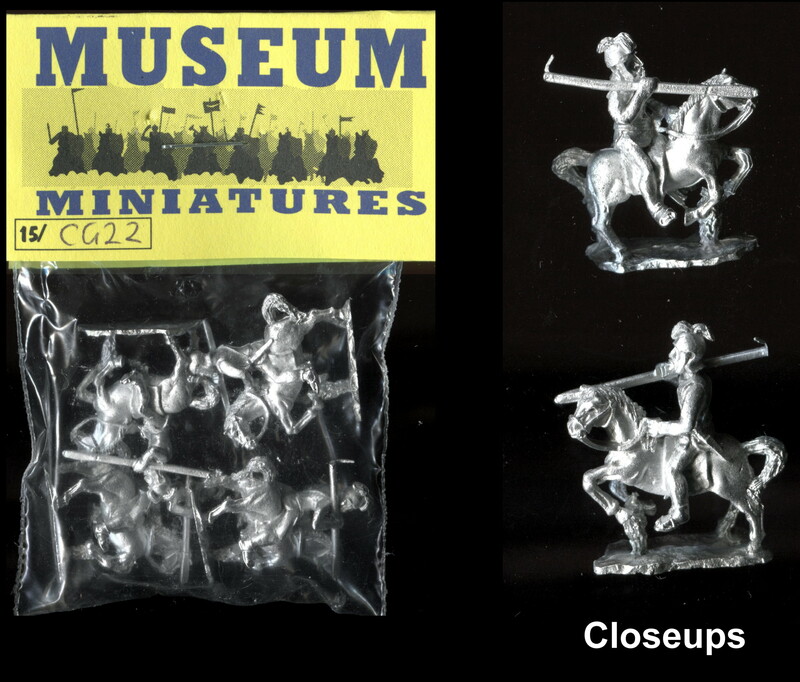 The base frame of the catapult measures approximately 38mm x 20mm. The wheels are 8mm in diameter and the throwing arm is 26mm long. The two dwarven crew figures are approximately 16mm tall.